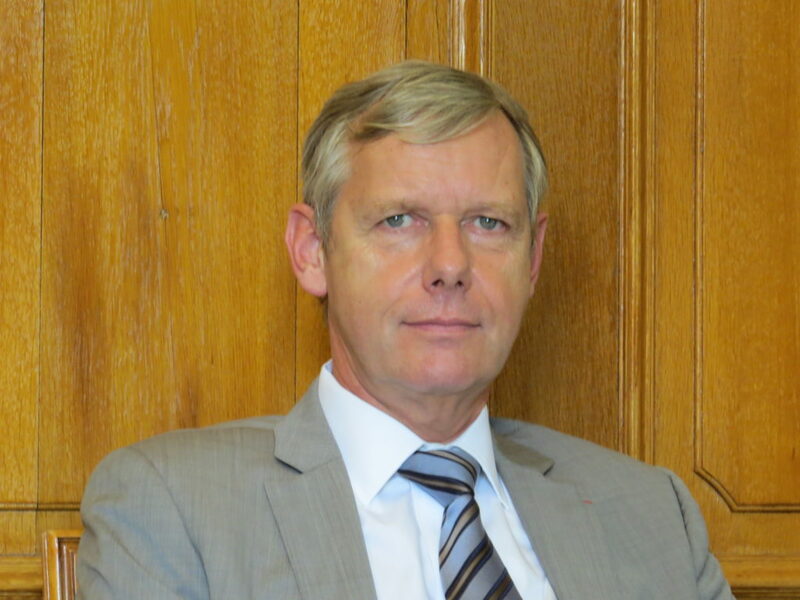 Jean-François Thony is the Prosecutor General of the Court of Appeal of Rennes and the President of the Siracusa International Institute for Criminal Justice and Human Rights. He began his career in the French Judiciary as Examining Judge (juge d’instruction), Deputy Prosecutor (substitut du procureur), and Chief Prosecutor (procureur de la République). He joined the United Nations International Drug Control Programme in early 1991 as Senior Legal Adviser and later became Programme Manager of the UN Global Program against Money Laundering. In July 2000, he was appointed as Judge, Court of Appeal of Versailles (France). For full biography of President Jean-François Thony please click here.